Posted on 6, February 2019 by EuropaWire PR Editors | This entry was posted in Construction, Czech Republic, Infrastructure & Utilities, Italy, News, Poland, Slovakia and tagged Bridge, bridge construction, České Budějovice, Ceskie Hodejovice, construction, construction project, D3 highway, Dolní Dvořiště, Doprastav of Slovakia, European route E55, highway, highway contract, Janske Lazne Pediatric Hospital, Kovo office tower, Malsi River, Motokov office tower, motorway, S7 Expressway, Salini Impregilo, Tábor. Bookmark the permalink. MILAN, 6-Feb-2018 — /EuropaWire/ — Salini Impregilo and its JV (joint venture) partner Doprastav of Slovakia landed a contract for the building of Lot 2, which is a section (12.53 kilometres) of the D3 highway in the south of the Czech Republic. The construction of a 780-meter-long bridge across the Malsi River is expected to be the most important part of the construction project. 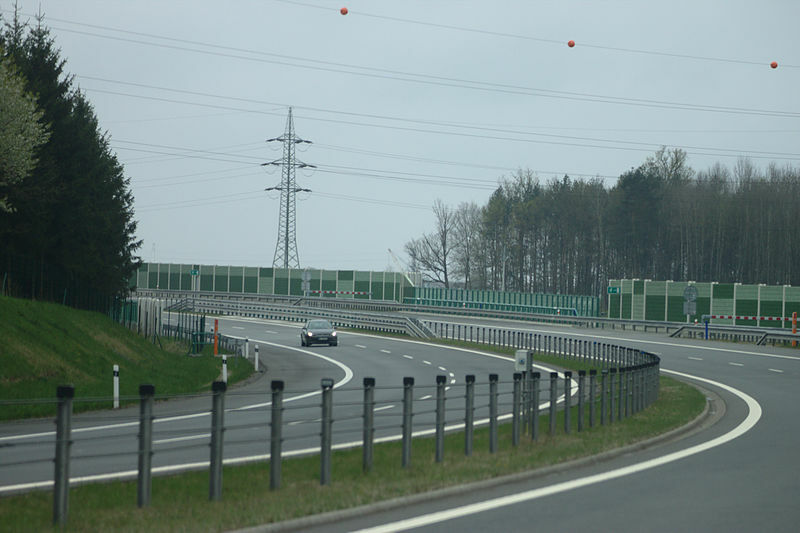 The D3 highway bypasses the town of Ceskie Hodejovice near the Austrian border. The reported contract value is around €225 million excluding taxes while the project time frame is expected to be in the range of 4.5 years (54 months). Through the new contract win, Salini Impregilo will consolidate its presence in Eastern Europe where it already has activities in Poland and Slovakia. Salini Impregilo has previously built civic buildings in the Czech Republic. Projects include the Janske Lazne Pediatric Hospital, the Kovo and Motokov office towers. This is the 2nd major contract for Salini Impregilo in central Europe where it has just recently (August 2018) won a contract for another motorway. The company will handle the design and construction of a section of the S7 Expressway in Poland for €250 million. Presently, only few sections of the route are in operation. Once completed, the highway will run from Prague through Tábor and České Budějovice to the Czech-Austrian border at Dolní Dvořiště. The highway is part of the European route E55.